We can help you grow your yoga practice by fitting in with your schedule and needs, teaching you how your body works, designing sequences just for you, breaking down difficult poses into easy steps, and keeping group sizes small. If you'd love to be a teacher but you're worried you won't be confident at the end of your training - fear not. We'll hone your teaching superpowers in our practical, anatomy-focused, and thorough course. You'll have at least 40 hours of experience by the time you graduate. Plenty to start saving the world, one breath at a time! Are you looking for a fun and challenging group exercise for your work place? 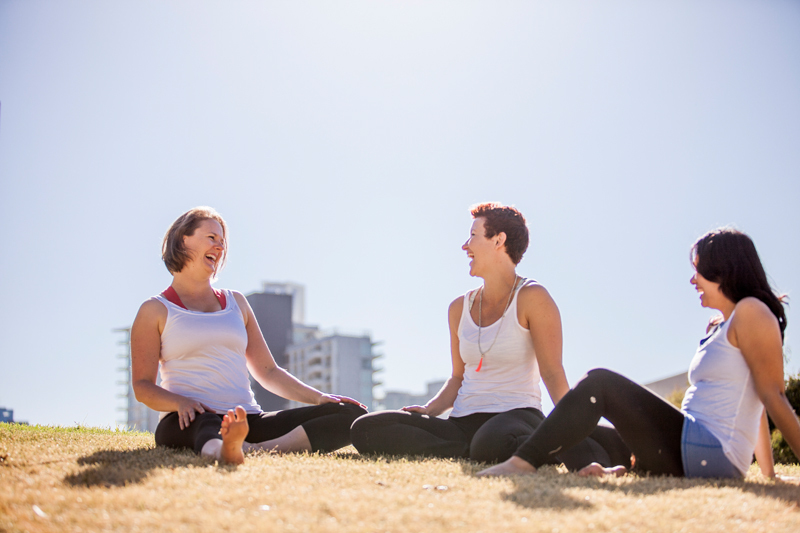 mm…yoga is a mobile yoga collective that offers vinyasa and hatha yoga classes in Melbourne. Our prices are highly competitive and we travel to workplaces all over Melbourne. Is your schedule ridiculously full? feel like you need more than just those two arms? 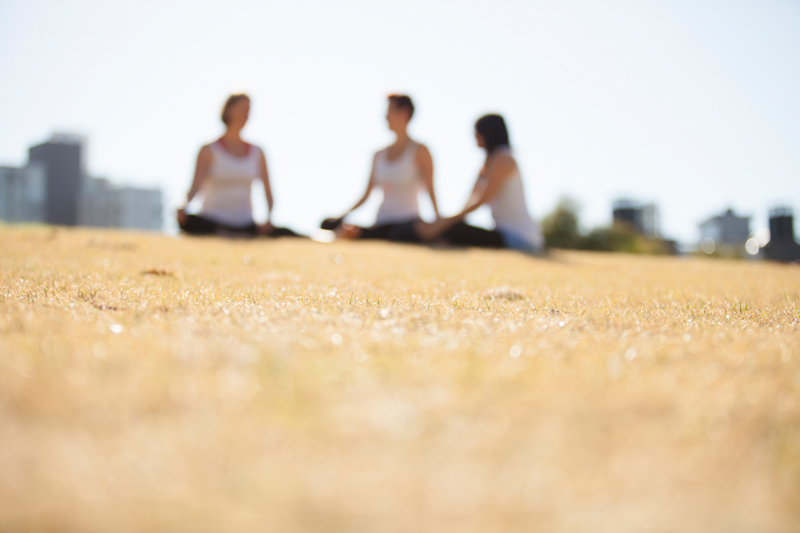 If you struggle to find time for regular yoga classes, mm…yoga can come to you. Practice yoga in the comfort of your own home – we do one-on-one sessions and teach home groups of up to 8 people.